As stated in the preface to Part T, the revision of Indian Railway Code for Accounts Depart­ment was taken up in pursuance of the recommendations of the Railway Convention Committee, 1971. While Part I deals with General Accounts, Part II contains rules and procedure for the check and accounting of Traffic Receipts. 2. The first 'Provisional' issue of Indian Railway Code for the Accounts Department, Part II was issued in 1940 and reprints of the same were issued in the years 1946, 1950, 1957 and 1969. The Revised Edition—'Provisional issue'—of the same was brought out in 1971. The present revision takes into account the changes introduced as a result of mechanisation and computerisation in respect of Goods and Passenger Traffic Earnings and also incorporates simplification of the checks due to computerisation. 3. The procedure prescribed in this Code for "Througn" traffic refers to, traffic interchanged between the Government Railways only. For traffic fnterchanged with the non-Government Railways, the procedure already in force will continue to be followed. 4. 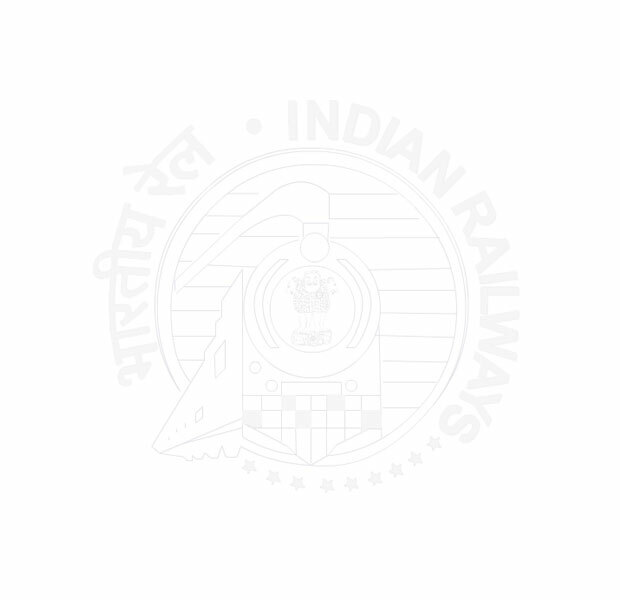 This code supersedes all existing rules and orders issued by the Railway Board on the subject dealt within it. Unless the contrary intention is expressed or implied in the wording of the existing rules, the provisions of this code are mandatory and binding on all Indian Railways. For devia­tion from the mandatory rules, the sanction of the Railway Ministry should be obtained. All other deviations including unimportant differences in procedure may. as heretofore, be authorised by the railway administrations themselves and, when so authorised, should be set out in detail in manuals issued by them. 5. In accordance with the Government of India's policy, this Code is being issued as a diglot-cdftion. 6. Any errors or omissions which may be found in this edition may please be brought to the notice of the undersigned. Equally welcome are comments and suggestions. 2. Paragraph Numbers.—For convenience of indexing and of reference, the paragraphs have been numbered according to a three/four figure "code", in which the last two figures give the number of the paragraph and remaining figures the number of the chapter. Thus paragraph 101 of any code is paragraph 1 of Chapter I of that code and paragraph 1421, paragraph 21 of Chapter XIV. 4. References to "Forms".—The "forms" referred to in any of the Indian Railway Cod-(except the Establishment Code) take the number of the paragraph of the code in which they are described, the index letter of the code in question being prefixed to the number of the paragraph in which the form in illustrated. Thus T-647 is the form that is described and illustrated in para graph 47 of Chapter VI of the Indian Railway Code for the Traffic Department. "CM" refers to Indian Railway Commercial Manual. "COM" identifies the forms given in the book of Standard Forms. "Machine,, is intended to cover Computer also. 5. Correction Slips.—Corrections to this Code will be printed on one side and issued in Separate series so that these may be cut and pasted against the relevant rule. 6. Index to Correction Slips.—To facilitate reference to correction slips that may be issued to the codes from time to time an index of correction slips showing the paragraph numbers affected by correction slips and numbers of such correction slips is pasted to the back of each code. This index should be posted when the correction slips issued from time to time are pasted against the relevant rule. A-2235 List of Through Paid Parcels Way-Bills to be sent to the forwarding Railway Accounts Office. A-2251 Statement of apportionment of Revenue derived from paid inland telegrams booked originally in the Railway Licensed Telegraph Offices and inter­changed with the Posts and Telegraphs Department. A-2333 Register showing the Printed Machine numbers of Paid Invoice books supplied to the stations and accountal of Paid Invoices in the Paid statement. A-2739 List showing "Paid on "charges relating to Through "To Pay "Parcels traffic re-booked to stations on other Railways. A-2814 Statement of Error Sheets Issued, Admitted, Withdrawn, under Reference etc.